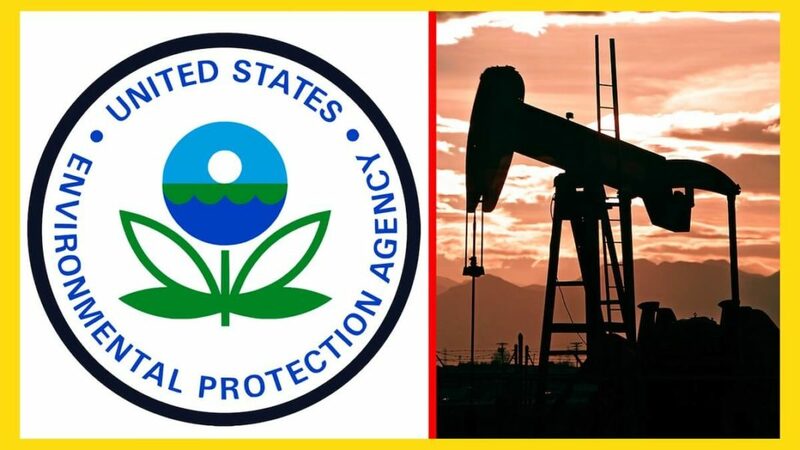 Sign the petition to tell the EPA to correct and clarify unsupported finding on fracking. In June 2015, the EPA issued a 1,000-page draft report about the effects fracking had on drinking water. In the report, their own Science Advisory Board (SAB) had claimed that fracking has not led to any “widespread, systemic” issue on a national level, but no “quantitative analysis” was there to support such claim. It appears, the fracking industry and big banks are a very influential part of this controversial and unsupported draft, which is why there is so much demand for some factual answers. Join us and over 200 other environmental groups – including Sierra Club, Indigenous Environmental Network, NRDC, Greenpeace, Earthjustice, League of Conservation Voters, Union of Concerned Scientists, Friends of the Earth, 350.org and Clean Water Action – in demanding the EPA speak the truth about their unsupported top claim in a major fracking study from June of 2015.